As a vet my main focus is educating clients about how to best care for their pets. Occasionally my profile has had me spill over into the media. I have participated in radio and newspaper interviews, podcasts, magazines, a cookbook and other animal related online publications. 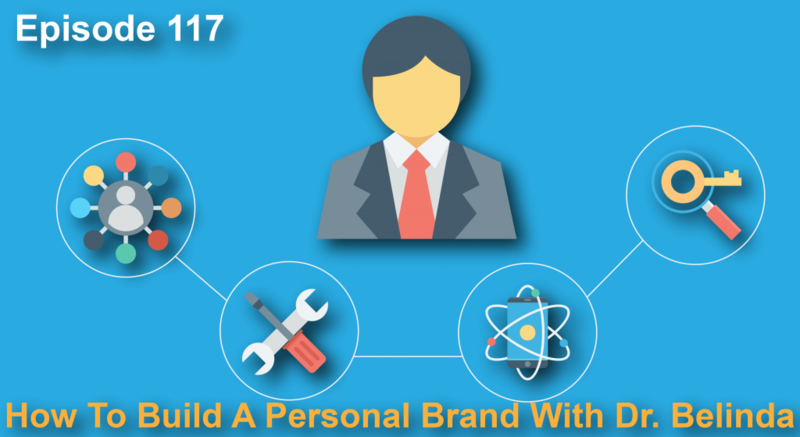 Topics have included acupuncture, general pet care, veterinary management/leadership, veterinary staff mental health, veterinary social media and building a personal brand. 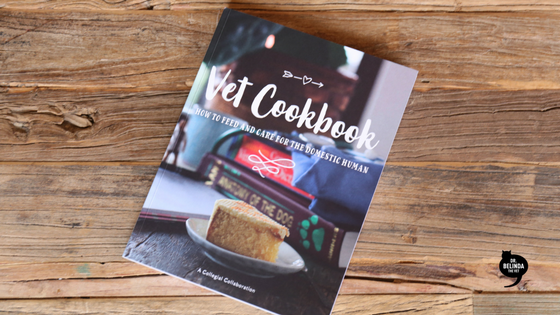 The Vet Cookbook was released and I was fortunate enough to be able to contribute to this wonderful initiative. For more information and links to purchasing the book you can read my blog post here. 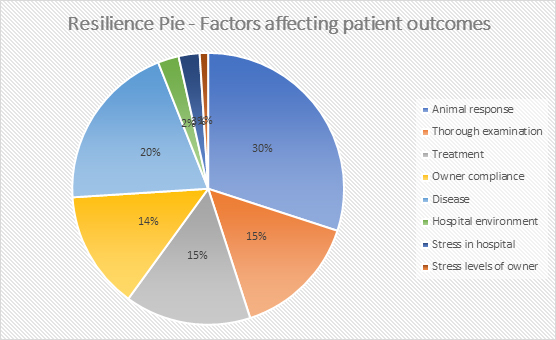 It was time to talk about pie in May, resilience pie that it is. Dr Anne from Small Animal Talk again gave me the opportunity to share my thoughts and tips around mental health as a veterinary professional. As someone who has been affected by anxiety and depression I feel strongly about trying to breakdown the stigma associated with mental health disorders that may stop people seeking help. You can read about it here. 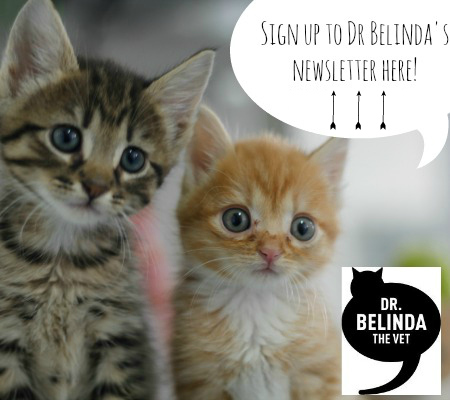 I was interviewed by Brandon Breshears from The Veterinary Marketing Podcast regarding building my personal brand Dr Belinda The Vet and the different uses of social media between Dr Belinda The Vet and our hospitals social media. You can listen to the podcast here. In February 2017 I put my hat in the ring and nominated myself to become the next Bondi Vet. Dr Anne Fawcett from Small Animal Talk interviewed me for her online publication. You can read my interview here. 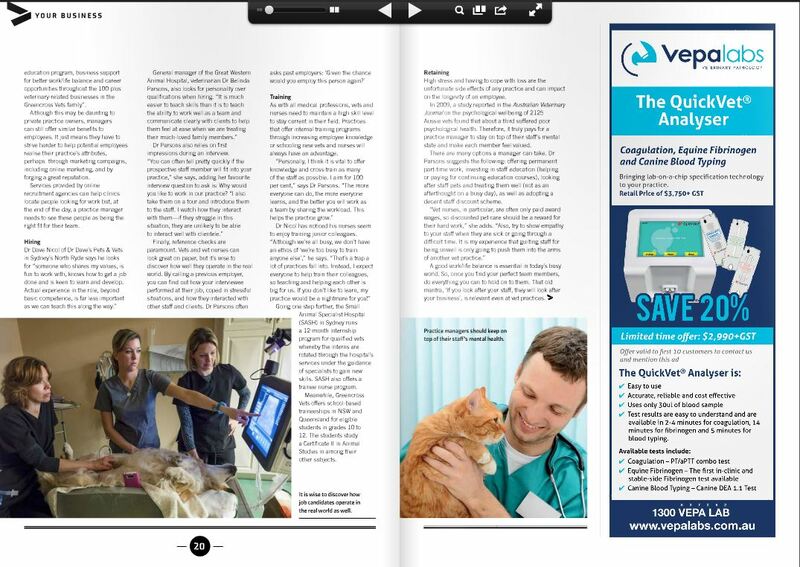 Dr Anne Fawcett is a Sydney-based small animal veterinarian and journalist who also lectures in veterinary science at the University of Sydney. 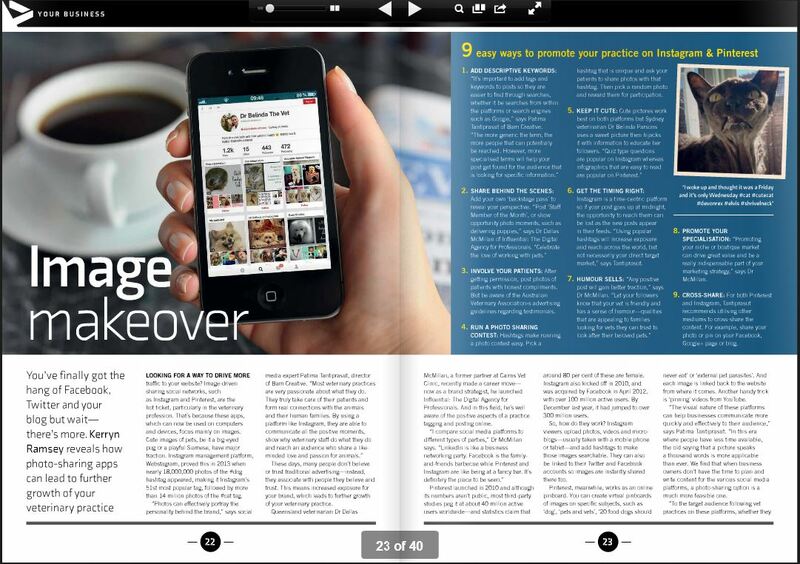 I have been interviewed by Vet Practice Magazine. Once about Veterinary Management (as I am the General Manager of Great Western Animal Hospital) and once about Veterinary Social Media (in particular Pinterest and Instagram). I have another few interviews lined up and will let you know when they go to print. 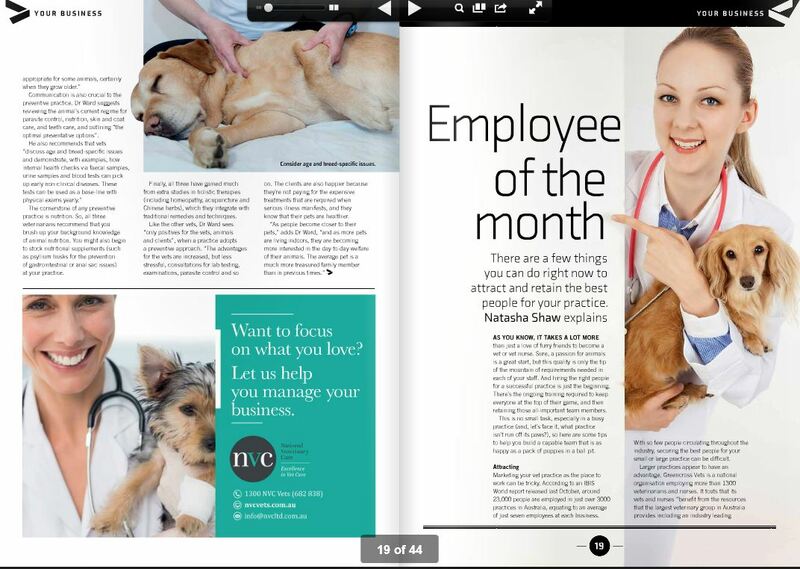 I have been interviewed for Dog's Life Magazine on the benefits of Veterinary Acupuncture. I was very excited to be interviewed. 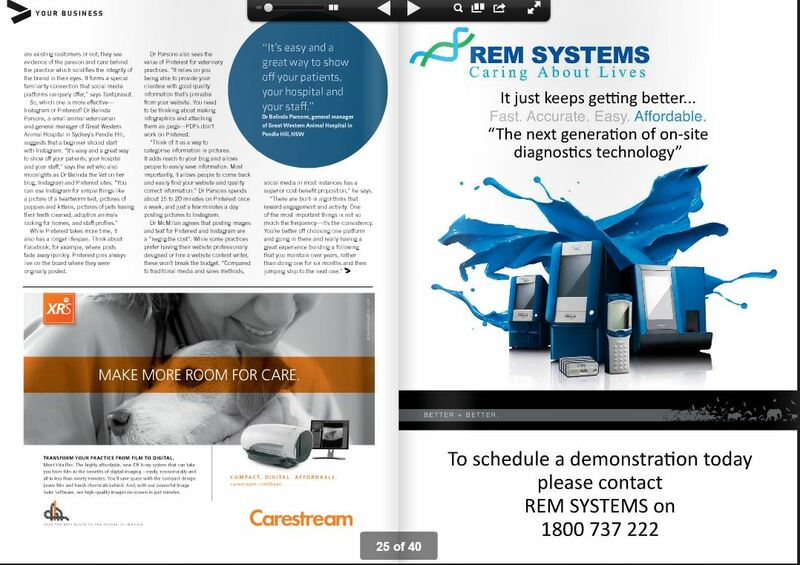 I have been interviewed a few times in the past for local newspaper stories but this was the first in a magazine. I hope it is going to be the first of many.